Vocal scores for Bruckner's Mass in F Minor. The Mass No. 3 in F minor WAB 28 by Anton Bruckner is a setting of the mass ordinary for vocal soloists, chorus, orchestra and organ. The Most popular vocal score for Bruckner's Mass in F Minor is shown below. Rehearsal recordings to help learn your voice part (Soprano, Alto, Tenor, Bass) are described below. The Peter's Edition of Bruckner's Mass in F Minor is in Latin. The Mass No. 3 in F minor WAB 28 by Anton Bruckner is a setting of the mass ordinary for vocal soloists, chorus, orchestra and organ. After the 1867 success of Bruckner's Mass No. 1 in D minor, he was commissioned "to write a new Mass for the Burgkapelle." 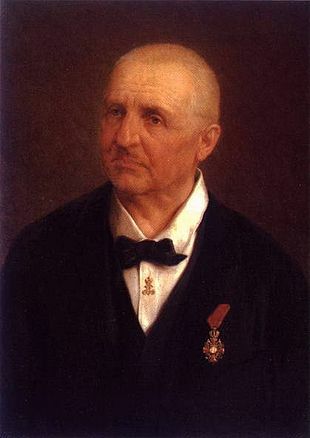 Bruckner wrote the first version between Septembers 1867 - 1868, in Linz (just before his move to Vienna) made slight revisions in 1877 and 1881, in preparation for performances at the Hofkapelle, mainly to address "difficulties of execution" but also to take into account what he had learned from studying Mozart's Requiem,  correcting some instances of parallel octaves if not justified by Mozart's example, In the 1890s Bruckner was still revising the work, but there were very little changes made to the vocal parts after 1868. The composer dedicated the piece to Hofrat Imhof at "the last minute." Leopold Nowak, however, believed that the piece was actually dedicated to conductor Johann Herbeck. 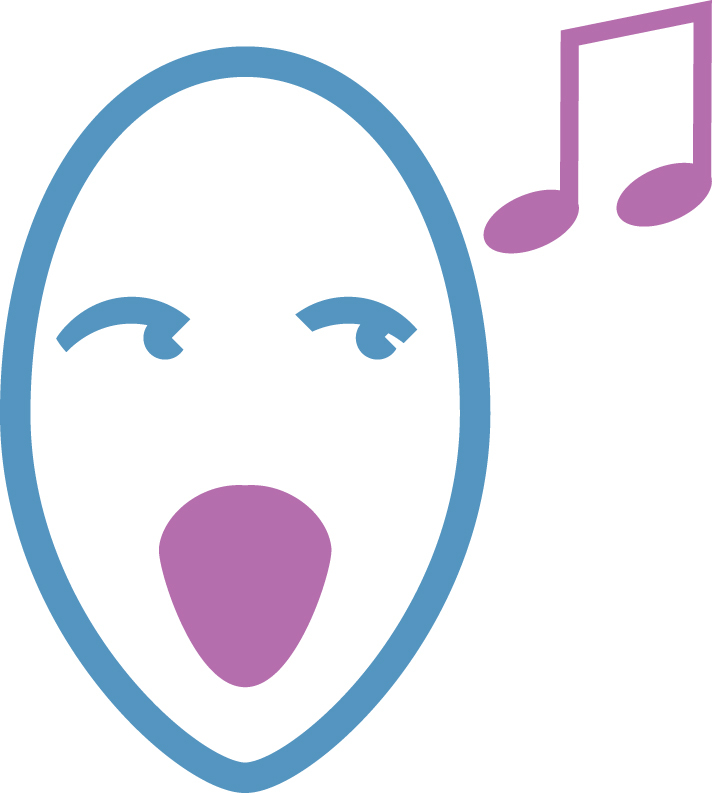 The quartet of vocal soloists consists of a soprano, an alto, a tenor, and a bass, while the choir consists of sopranos, altos, tenors, and basses. 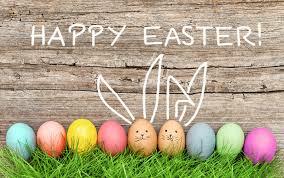 The orchestra consists of 2 flutes, 2 oboes, 2 clarinets (in B-flat), 2 bassoons, 2 horns in F, 2 trumpets in C, alto, tenor and bass trombones, contrabass tuba, timpani, and strings. Whereas the Gloria ends with a fugue in all Bruckner's masses, it is only in No. 3 that the Credo also ends with a fugue, a "classical feature. "Note that the Credo starts out with the words "Credo in unum Deum" sung by the whole choir, rather than intoned by a soloist, as in Bruckner's previous masses. The first rehearsals, conducted by Johann Herbeck at the Augustinerkirche, took place in 1868 or 1869, but "were badly attended by orchestral players" and were "generally unsuccessful." Ultimately, Herbeck found the mass "too long and unsingable." After various delays, the mass was finally premiered on June 16, 1872, at the Augustinerkirche,  with Bruckner himself conducting. Herbeck changed his opinion of the piece, claiming to know only two masses: this one and Beethoven's Missa Solemnis. Franz Liszt and even Eduard Hanslick praised the piece. In some later performances, Bruckner was in the organ loft rather than on the podium. At a November 1893 performance of this mass, Johannes Brahms "applauded ... so enthusiastically ... that Bruckner personally thanked him."